Home › Blog Topics › Advocacy/Leadership › AASL on the Road for You! AASL on the Road for You! 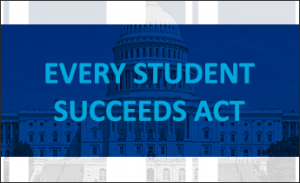 As the ink was drying on President Obama’s signature on the Every Student Succeeds Act (ESSA) last December, AASL was moving into action! 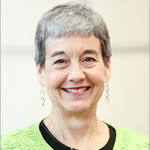 President Leslie Preddy appointed working groups to develop the AASL Vision for Implementing ESSA and to write or revise key position statements. The ALA Washington Office unpacked the law, identifying opportunities for school librarians. Informative ESSA sessions were held at the ALA Annual Conference in Orlando. As appropriate over the last ten months, AASL has submitted comments, responses, and letters to the U.S. Department of Education on ESSA rulemaking and guidance. Perhaps most importantly, however, AASL has been on the road for you. 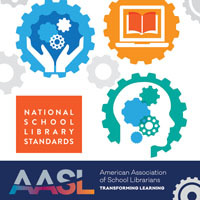 Working with the ALA Office for Library Advocacy and the ALA Washington Office, as of October 15, AASL has held comprehensive ESSA workshops in 11 states: California, Delaware, Georgia, Kentucky, Illinois, Indiana, Massachusetts, Michigan, New York, Utah, and Vermont. These workshops allow participants to learn about recent ESSA developments at the federal level, work through the sections of ESSA that directly pertain to school libraries, connect ESSA language to the role of the school librarian, discuss current state work in ESSA implementation, and identify opportunities at the state and local levels to ensure inclusion of effective school library programs. An additional 22 states have workshops scheduled between now and November 18. 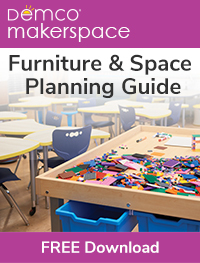 What can you, as a school librarian, do? 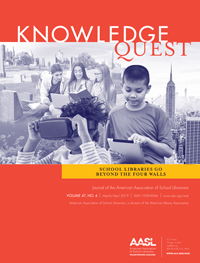 Become familiar with the resources available on AASL’s ESSA and School Libraries landing page. Become familiar with the work your state affiliate is doing regarding ESSA implementation in your state. If you attended an ESSA workshop, share what you learned. If you have not attended, talk with someone who did. Pay careful and close attention as ESSA implementation is discussed in your school district. Be visible and vocal for school libraries, effective school library programs, and school librarians.